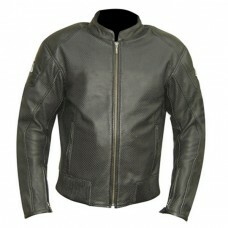 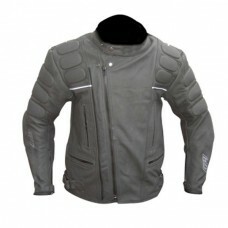 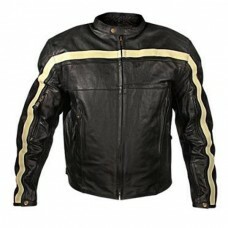 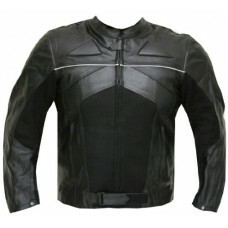 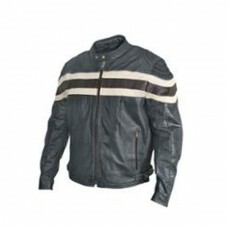 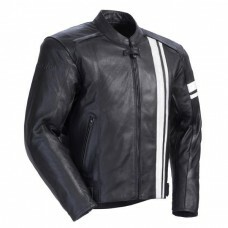 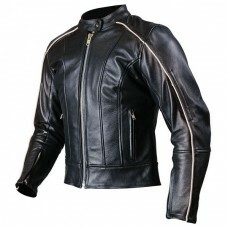 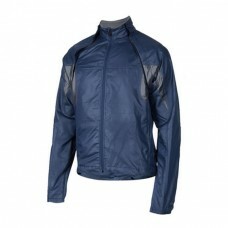 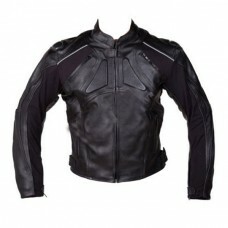 Men Classical Stripe Motorbike Leather Jackets .. 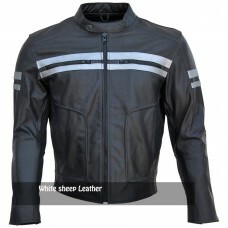 Classical Zipper Motorbike Leather Jackets..
Men Black & White Stripe Motorbike Leather Jacket.. 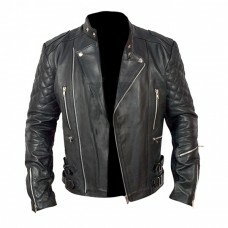 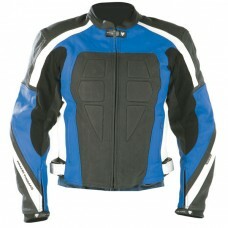 Fashionable Designer Men Black Leather Jacket..
Blue and Black Leather Motorbike Jackets ..
Trendy Men Fashion Black Motorcycle Leather Jacket.. 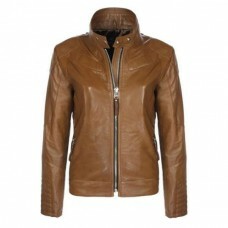 Designer Stylish Brown Motorbike Leather Jacket.. 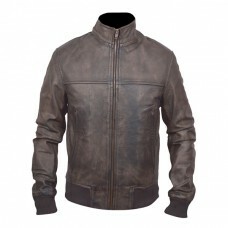 Stylish Brown Bomber Leather Jackets ..